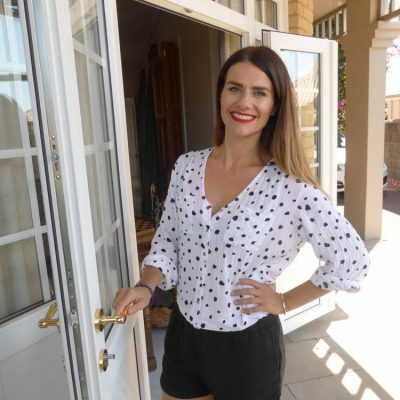 If you’ve ever built a house before, you’ll know It can be a long, tedious process that can take time, may be inflexible and just generally a bit of a headache, right? Well there’s a way to make your build experience much more enjoyable. 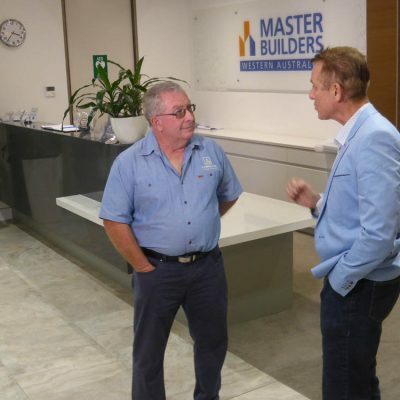 With over 40 years building experience and multiple Housing Industry Association awards makes it pretty clear TR Homes is a trusted local West Australian builder. TR Homes build sophisticated modular homes. They are predominately constructed off site and are then delivered ready-made to your block of land. This means more flexibility and reduces the stress of a prolonged build. TR Homes’ newest display home The Hamelin Bay, proves that you don’t have to compromise on style or quality with modular homes. They use premium materials like Solver Paints, and Australia’s best, Colorbond and each home is built with a TrueCore BlueScope steel frame. 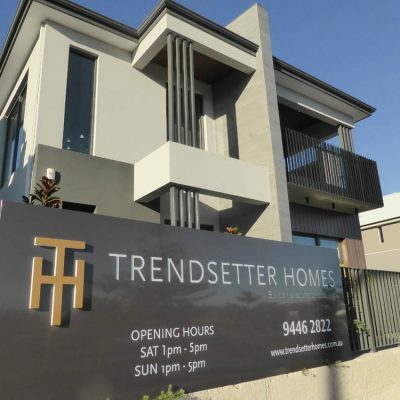 For more information, check out TR Homes online at www.trhomes.com.au or pop into their new Hamelin Bay display home at 105 Kelvin Road in Maddington, to experience the reality of these stylish quality homes.